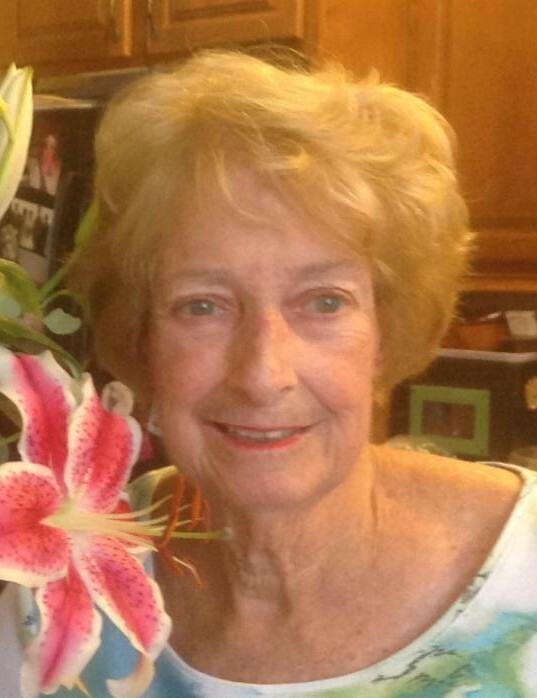 Nancy A. Marlowe, 76, of Gainesville, passed away Wednesday October 31, 2018. Nancy was born on October 25, 1942 in Atlanta, GA to the late James W. and Corday Mears Williams. 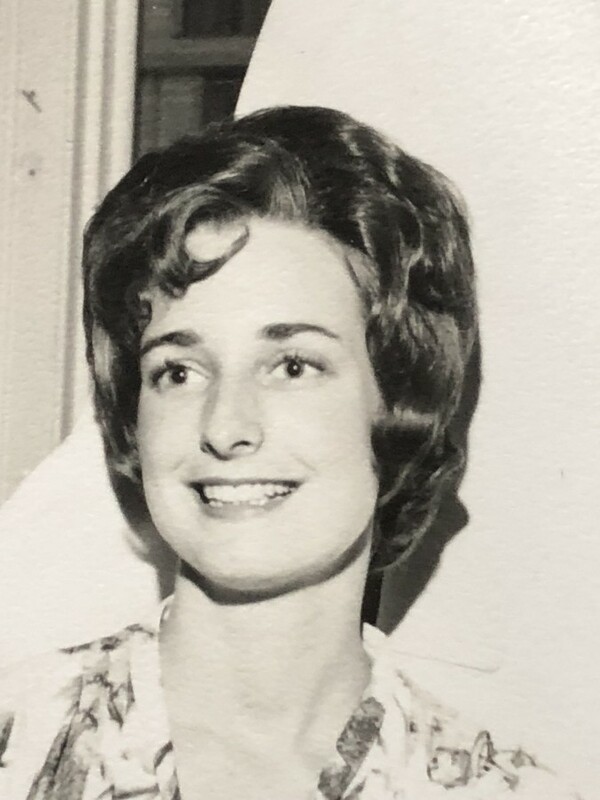 She lived her younger years in Coral Gables, FL and was a graduate of the University of Kentucky in 1964 with a Bachelor of Science in Mathematics. Nancy was an ADPI, Daughter of the American Revolution, part of the Gainesville Newcomers Club, and beloved member of the Greek Group. Nancy, loved to travel, read, play bridge, drink manhattans, take sunset cruises, sit on the beach, her front porch, create Christmas stockings, baking banana bread and all things chocolate, and always looked for excuses to throw a party. She managed her husband Mark Vincent, was a full time mother, homemaker, part time Real Estate agent, and good friend to so many. Her husband’s career took the family to Germany, Holland, this place called New Jersey, New Mexico, Illinois and Georgia which has been home for more than 4 decades. She is survived by her husband of 54 years Mark Vincent, sons; Mark Winfield (Laura) and Cord Mitchel (Kelly) Marlowe, grandchildren; Brett Gerald and Cecilia Nancy Marlowe. A celebration of Nancy’s life will be Saturday, November 10 from 10-1 p.m. at the Harbour Point Club House, 3313 Harbour Point Pkwy, Gainesville, GA 30506., a brief service will be led by the Rev. Robert Abernathy, followed by a reception. There will be a Manhattan toast in Nancy’s memory.